Can't wait! Will this be debuted in March with the regular 7 facelift models? 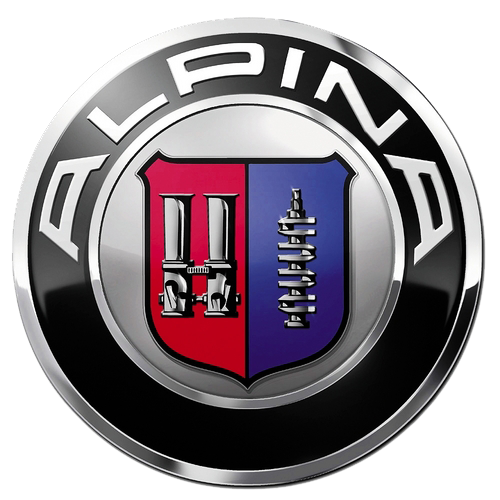 Or do the Alpina models typically come later? As I've said before, just getting a B7 with white headlamps would be worth the wait. 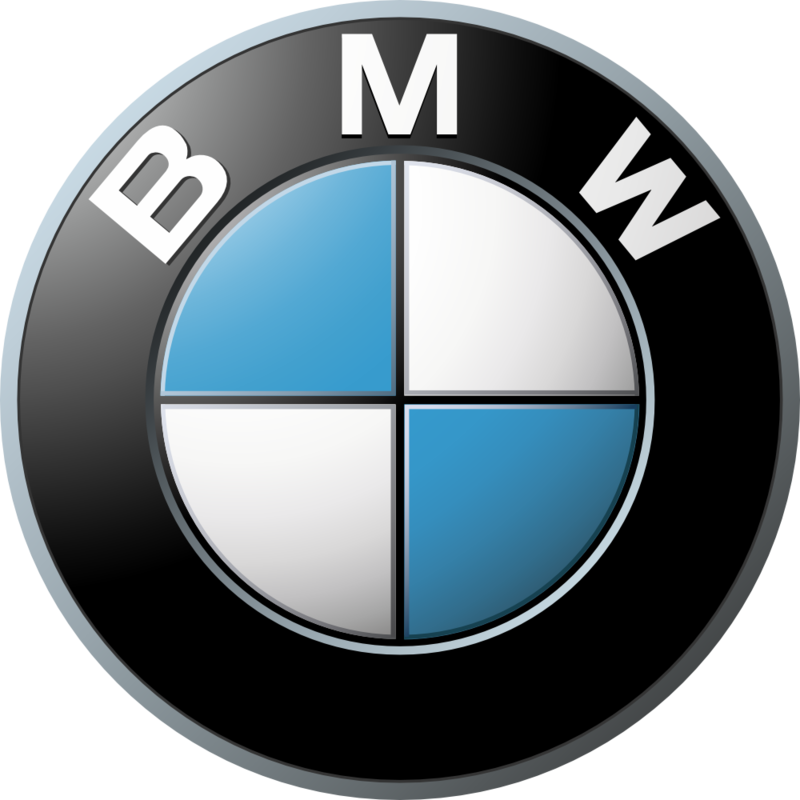 Most likely it will get the updated engine from the B6 Coupe/Convertible with 540PS (397KW) and 730NM of torque (2800-5000RPM), an 8 speed gearbox and LED headlamps, besides other minor upgrades. hi guys any other B7 owners out there.